In the summer of 1951, 18-year-old Maggie Esh is in need of some hope. Sweet-spirited and uncommonly pretty despite struggling with a debilitating illness, she is accustomed to being treated kindly by the young men of her Old Order Amish church district. Yet no one but Jimmy Beiler ever asks her out, and she always declines, certain he only pities her. Strong in her faith, Maggie has been taught to accept her lot in life as God's will. But with declining health, an unsettled family situation, and few future prospects, any sense of hope seems elusive. 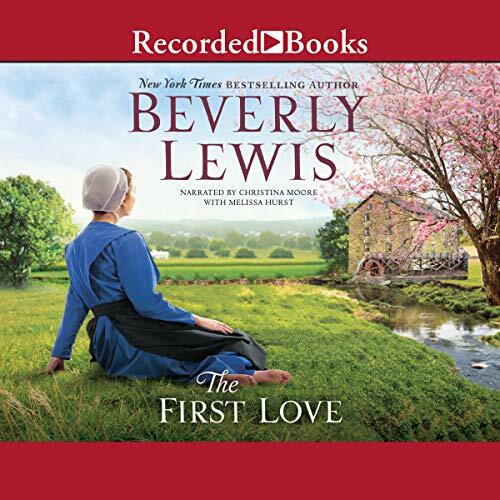 When tent revival meetings come to the area, Maggie attends out of curiosity, but the words of the evangelist begin to stir something deep inside her. Dare she hope for a brighter future?